Fabulous old property in the heart of the Old Town with lots of original charm and character. Ideally situated for exploring the city if you only have a few days to get a feel for the place but wonderful too if you want to stay longer. 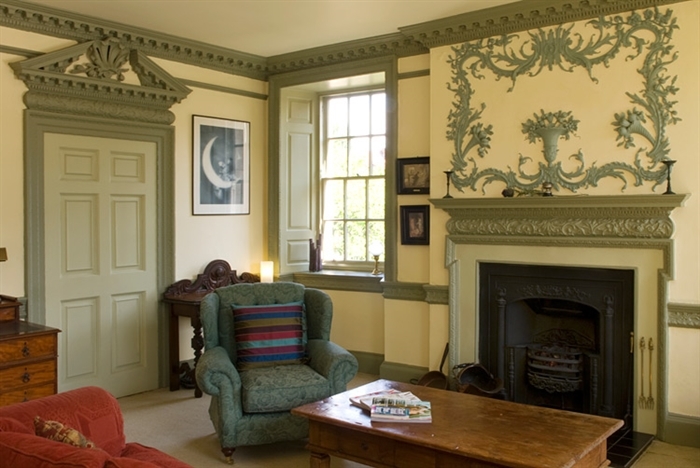 Built in 1760 by Archibald Chessel and now Grade A listed, this Georgian flat has many fine period features including unique decorative plasterwork and cornicing. With a chequered past, it has been at times a refuge for policemen and the playroom for the next door nursery. The mansion block has many associations, from James Boswell and Deacon Brodie to the colourful Bloody Mary’s Close! Situated in the heart of the Old Town, Edinburgh’s renowned centre, it is a perfect location from which to explore all the city has to offer. Only a short walk to both Holyrood Palace and Edinburgh Castle and within easy walking distance of the main train station and the express bus to the airport. The Royal Mile contains an excellent range of small specialist shops, grocers and a wealth of traditional and modern bars, bistros and restaurants, all within easy reach of the property. The ground floor flat comprises: main door to curved entrance hall, large and sunny lounge/dining room, modern breakfasting kitchen, large double bedroom with en suite shower room, large double bedroom plus extra single bed, separate bathroom with over bath shower. 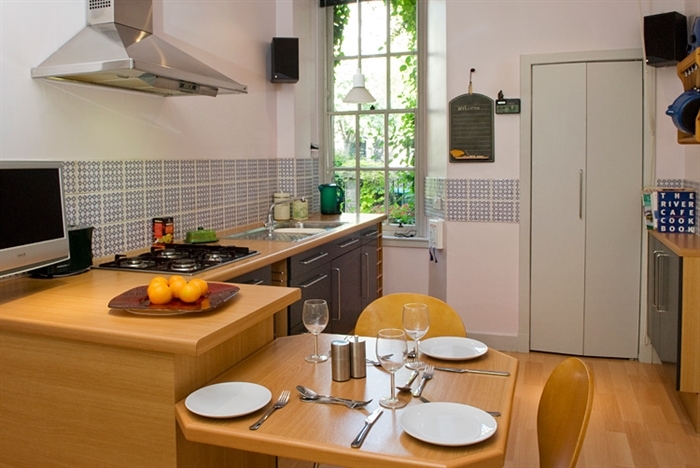 The rates include hot water, electricity, central heating, towels, linen and taxes. 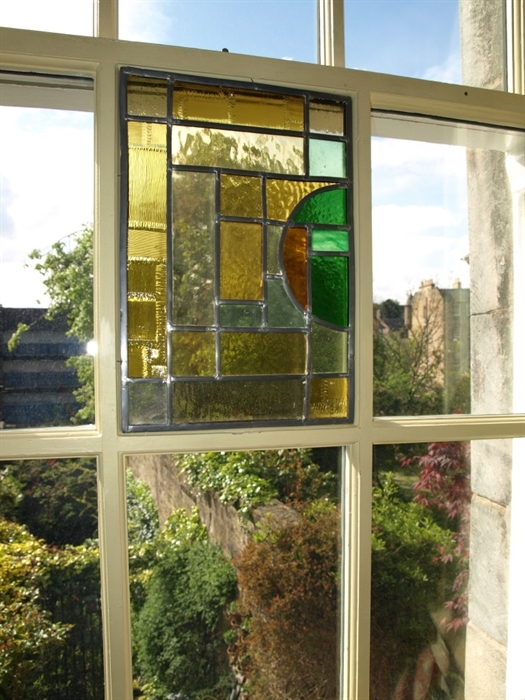 This beautiful apartment is an ideal holiday accommodation for Edinburgh’s festivals, New Year, Hogmanay or Christmas stays in Edinburgh. Discounted rates for longer stays.